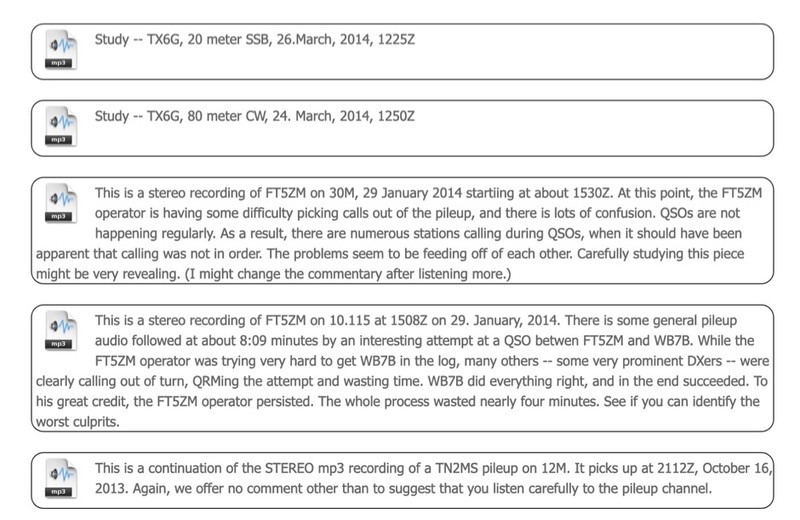 FT-991 ALL-BAND, multimode portable transceiver. 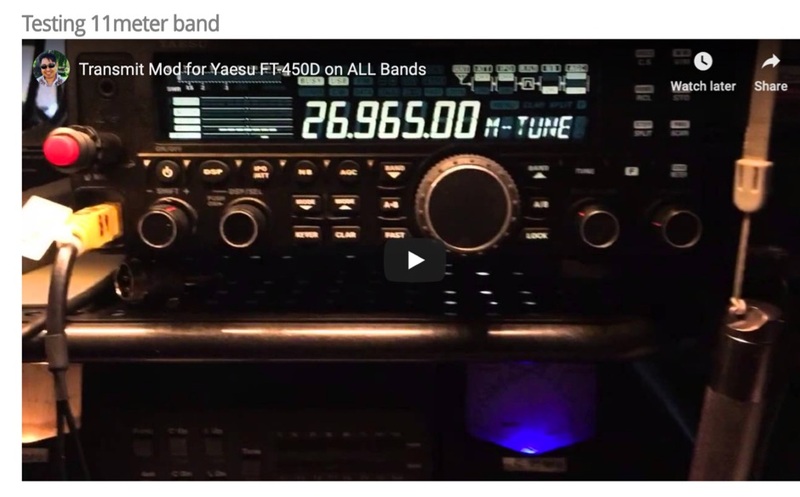 The Yaesu FT-991 offer full mode operation on 160 to 6 meters plus coverage of UHF and VHF bands! 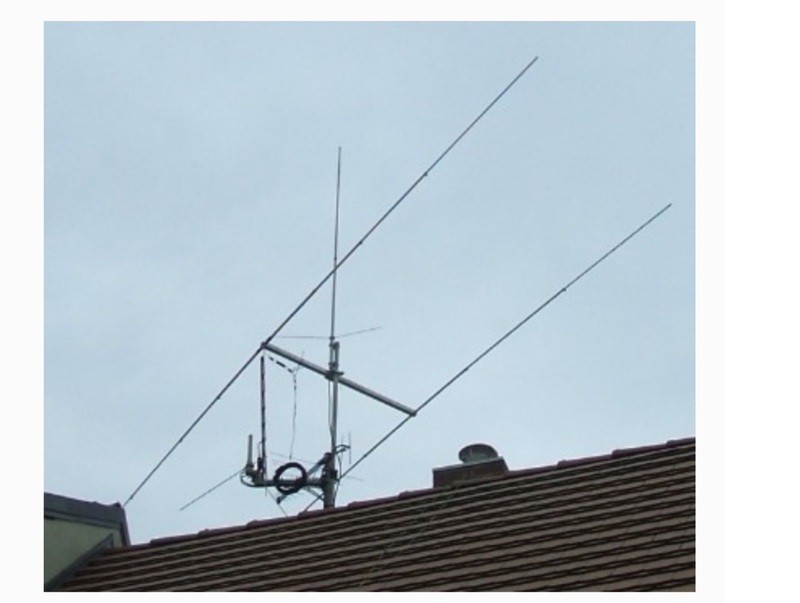 The FT-991 is a compact, lightweight package suitable for mobile and base installations. 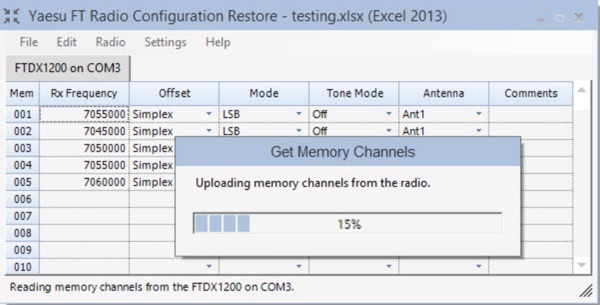 The Yaesu transceiver offer a built in antenna tuner (for 160-6m) and uses a LC switching network with a 100 channel memory, to reduce tuning time. The transceiver comes standard with a ± 0.5PPM high resolution DDS/PLL local oscillator, capable to provide excellent stability for demanding digital modes. Measures: 8.8″(W) x 3″ (H) x 9.9″ (L) at just 9.7 pounds. 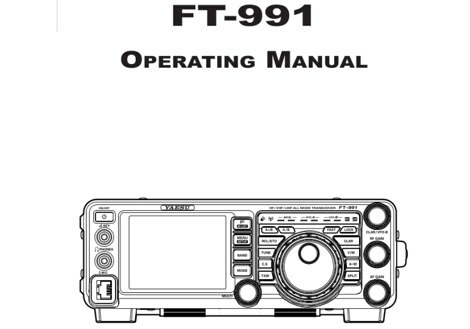 The FT-991 can be easily connected to a computer via the built in USB port for CAT control and future firmware updates, or the use of the optional SCU-17 Interface Unit to support USB Audio In/Out, TX Control (PTT, Key, Shift). 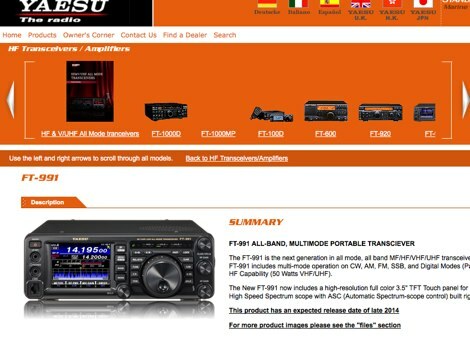 The new compact Yaesu transceiver can be considered the successor of the popular Yaesu FT-897, discontinued in mid 2014. 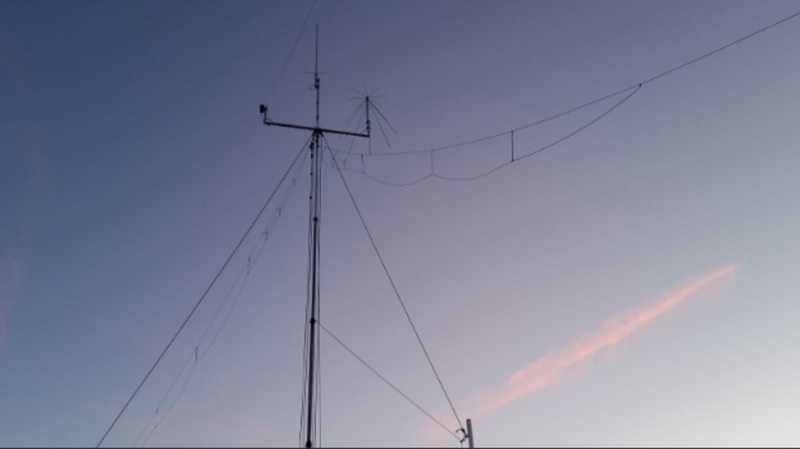 This product, announced by Yaesu at tokyo ham-fair during summer 2014, will be available in the european market during first quarter of 2015 at a suggested price of 1425,00 euro.